To inform, empower and grow the communities we serve. Core to our business is the continual development of marketing solutions across current and emerging platforms. Our local media groups offer full-service marketing solutions for local and regional brands. On a national level, we provide direct and programmatic buying options for all major trading desks, DSPs and DMPs. Advance also houses one of the most sophisticated unified data management platforms in the industry, offering our advertising partners access to valuable customer insights and audience targeting capabilities. Advance Local is part of Advance Publications, along with Condé Nast and American City Business Journals. 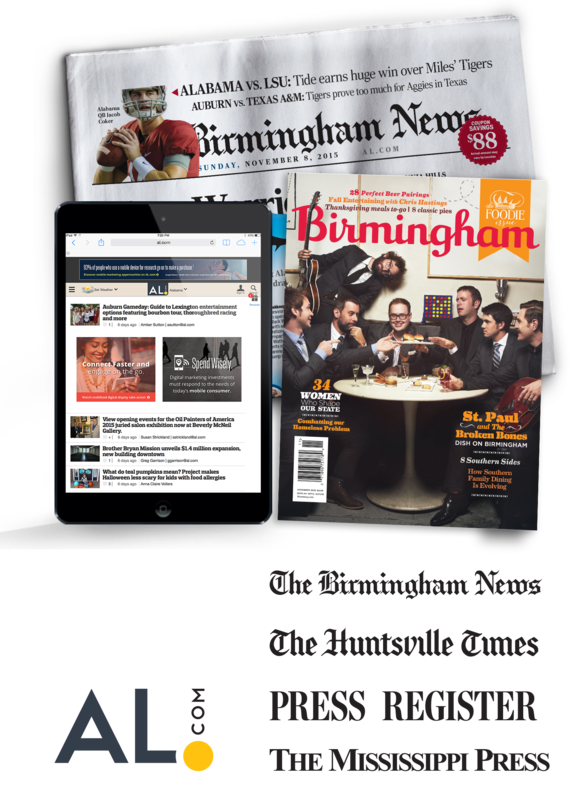 Interested in job opportunities at Alabama Media Group?